You are here: Home / Company News / Want your shutters before Christmas? 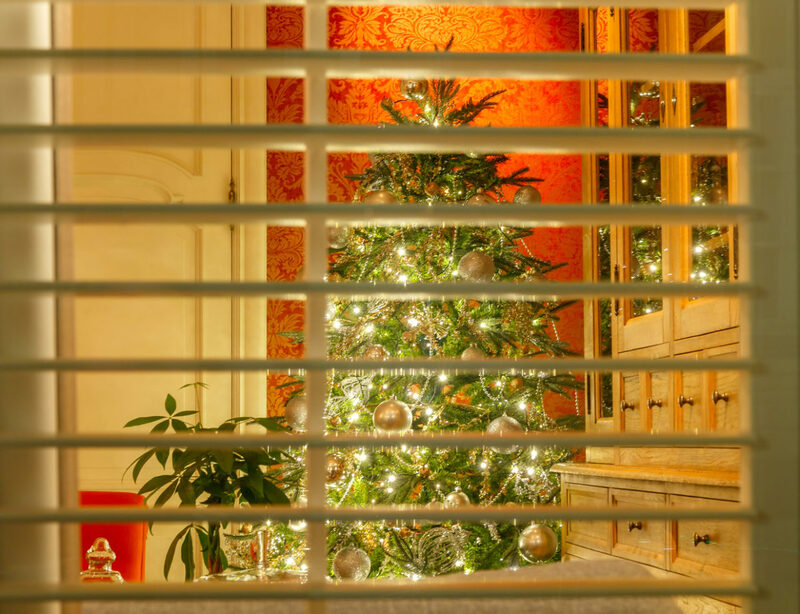 If you have been thinking about getting window shutters for your home in time for Christmas 2018, you need to read this! 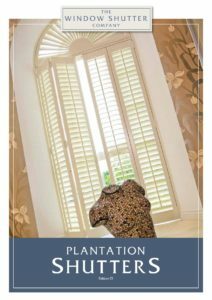 For us to be able to guarantee delivery and installation before the festive season begins, you need to place an order for your shutters before 30 September 2018. This being the case, and assuming you haven’t done so already, you need to book your home design visit as soon as possible! We are here to help guide you through the whole process. Initially, you are very welcome to send us your window dimensions and we’ll happily send you with a guide price for consideration, if you wish. Our home design visit is free of charge and without pressure or obligation. All of our shutters come with a five year guarantee. Take a look at our Checkatrade reviews and testimonials page for complete peace of mind. So contact us now and get your home looking super stylish in time for the festive season!